The Lions/PEHS ICE Rink is open today Friday, Saturday and probably Sunday January 4-6, 1-3 pm, but check for Sunday as temperatures are warming. The caretaker is Jim Ferrel. He is open to opening anytime, even for night skating. Jim might arrange special times and night skating just ask. The Lions/PEHS ICE Rink is open today NEW YEARS1, and probably for the following few days. Please note: To attend the workshop you MUST pre-register and pay by Jan. 5th, 2019 as the meal plan is pre-purchased by Shella DelCurto and the team putting on the event. Tickets will not be available on the day of the event. Please help get the word out. We had a lot of young skaters lately. Kids learn to skate in an hour. Tell teenagers to come! Sunday is probable but stay tuned, it may turn too warm. Sorry that this message got bungled yesterday. Note that the message repeats at 11:00 am automatically, but I might change the message if weather changes. Note that I can stay warm and work at the computer in the green house so I may be able to open anytime if you call. Do not hesitate to call. If we do not get more usage, the future of this rink is doubtful. Please inform any teenager that it is not hard to learn quickly and we have lots of good skates. 4 primary girls learned to skate in 1 hour. It’s the Holidaze! So, we may have got lost in the flurry of family and fun. 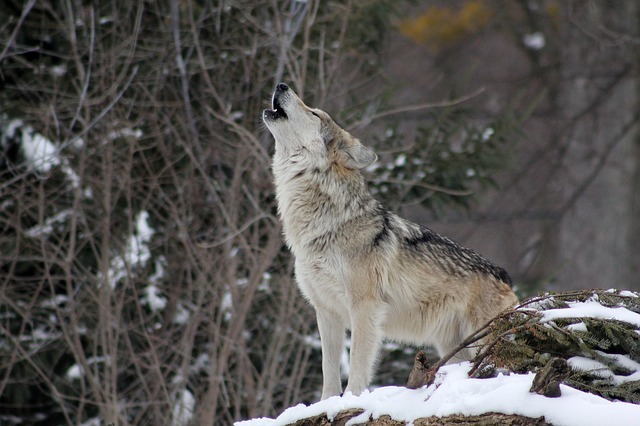 The last day to register for Strategic Ranching on a Landscape with Wolves is coming up fast! If you are intending to come or hoping to buy a few more tickets for friends now is the time! LAST DAY TO REGISTER: January 5, 2019 at 5:00 pm – If you plan to pay by check please get that check to us by Jan 5th, 2018 or before if possible. Please note: To attend the workshop you MUST pre-register and pay by Jan. 5th as the meal plan is pre-purchased by Shella DelCurto and the team putting on the event. Tickets will not be available on the day of the event. Please help get the word out. For more information on the event and contact details visit Strategic Ranching on a Landscape with Wolves for details. WE WILL PROBABLY KEEP 1-3 HOURS ON FRIDAY AND SATURDAY. Sunday is less likely. Stay tuned. The mornings are better for hard ice. It may get fragile into the afternoon.